Honda already had several trims for the 2016 Honda CR-V. However, the Japanese company decided to add one more trim for the 2016 model year, after the update for the 2015 model year. The new, 2016 Honda CR-V Special Edition sits comfortably between the base LX trim and the higher EX trim. The 2016 CR-V Special Edition is based on the entry model, LX trim, but with a few additions and updates. In short, what makes the Special edition so special are the new 17-inch alloys, tinted rear windows, better security system and a two-tone paint job that is exclusive for the Special Edition. But going further, you’ll notice other changes, for example, drive system. The 2016 Honda CR-V Special Edition is available in both the front wheel drive and all-wheel drive versions. The price is slightly higher than the base LX model, which makes the Special Edition attractive to prospective buyers. Under the hood, Honda keeps the 2.4-liter four cylinder engine, with direct injection system, that can produce 185hp. 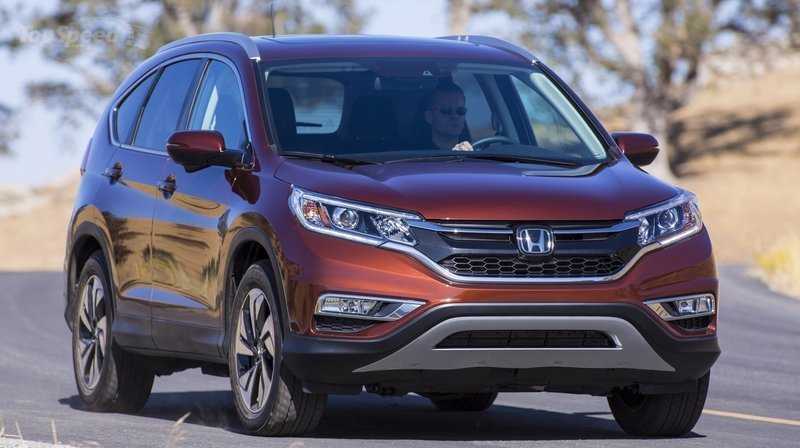 The transmission is still the “continuously variable transmission”, a signature gearbox by Honda that improves fuel economy for the 2016 CR-V. With the signature transmission, the 2016 Honda CR-V has EPA rating of 26mpg in the city, 33 on the highway and 29 combined for the front wheel drive, and even lower 25/31/27 for the all-wheel drive system. Since the Honda CR-V was introduced in the US in 2014, it is one of the best-selling SUVs in the country. Honda has broken several records with the 2015 CR-V, including nine of the past 12 months that Honda has classified as “best individual sales months”. In August, Honda sold 35,000 units of the CR-V, ranking as the all-time best month. 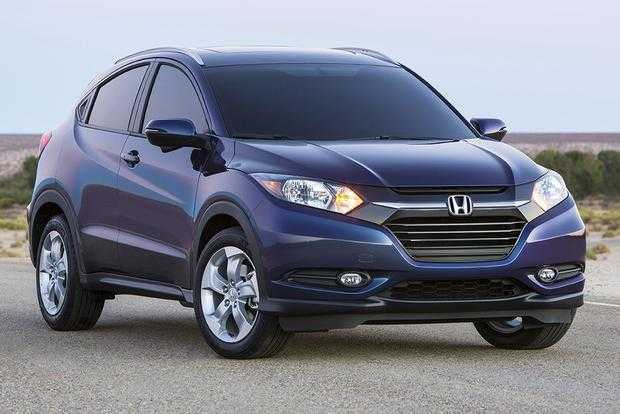 The Special Edition will cost $800 more than the basic LX trim of the 2016 Honda CR-V. The price of the SE is $24,395 for the front wheel drive and $25,695 for the all-wheel drive. The Special Edition is way cheaper than the EX trimming, as the EX trim is priced at $25,845 for the front wheel drive and $27,145 for the all-wheel drive. The Special Edition will arrive at dealerships by the end of October, giving prospective buyers 12 trim options for the 2016 Honda-CR-V.